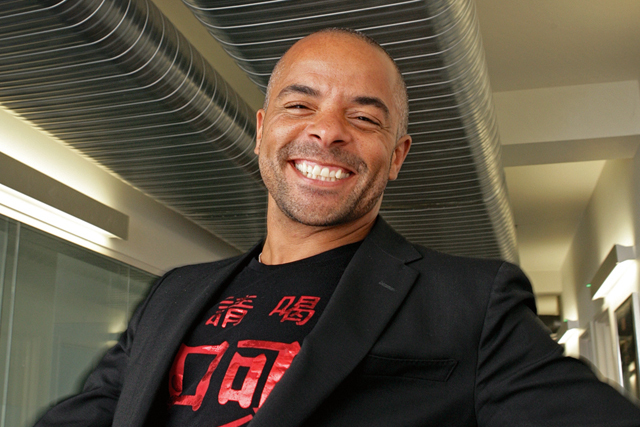 Coca-Cola's creative chief Jonathan Mildenhall is leaving the company amid a reshuffle to take up a position as chief marketing officer of Airbnb. Mildenhall, who was responsible for leading the creative vision and strategy for Coke's portfolio of brands and currently holds the position of SVP of integrated marketing communication and design excellence at Coca-Cola, is replacing interim CMO Amy Curtis McIntyre and will report into chief executive Brian Chesky. Airbnb claims Curtis McIntyre will leave Airbnb on 1 June "as planned" following a transition period, and will "head off to travel with her family and explore one of her true passions, writing". Mildenhall said: "You don't take the decision to leave The Coca-Cola Company lightly, a company that's renowned for transformational, creatively driven marketing on a global scale. "However, this is exactly what the team at Airbnb is doing. Airbnb is rapidly becoming a global super brand, one that not only changes the way the world thinks, but also the way it behaves. I truly believe I will do the best work of my career at Airbnb." Mildenhall leaves Coca-Cola as it reshuffles its marketing structure by swapping the roles of two execs as it seeks to reinvigorate flagging sales. Wendy Clark, who oversees the ‘open happiness’ strategy and reports into chief marketing officer Joe Tripodi, is taking on North American marketing from 1 June. Kaite Bayne, the current head of North American marketing, will take over Clark’s position.